Linear Rails - Diamond Case - Novelty Machine & Supply Co. Precision Positioning. 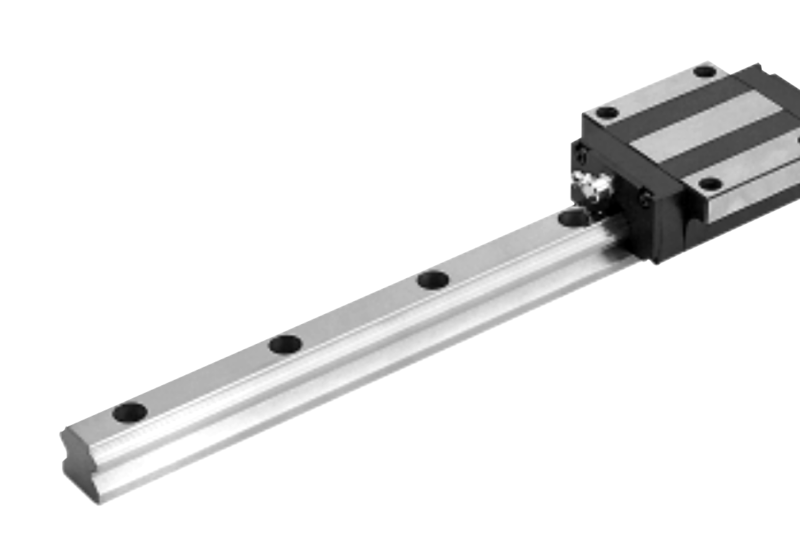 Our linear guides have low coefficient of friction and excellent repeatability. Cost Efficient: The low coefficient of friction of our linear rails allows smaller drives to be used and contributes to energy savings. 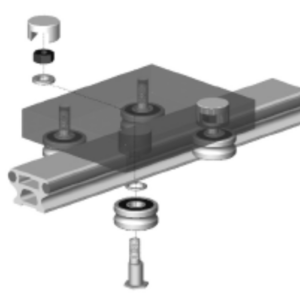 Maintain High Precision: By reducing the rolling friction and thermal expansion, our linear rails can maintain repeatability for long periods of time. Easy Installation: Equally spaced standard bolt assembly of our linear guides assure the load capability and precision positioning. For nearly 20 years, Diamond Case has been changing the rules in linear shafting. We’ve taken a no-nonsense approach – no fancy packaging or marketing. 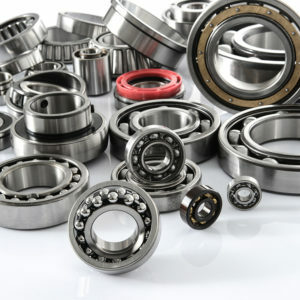 We’ve focused on what matters: high quality product and fast turnaround on request for quotations and on order shipments. Today, distributors everywhere rely on Diamond Case to help cut lead times, increase market share and improve profit margins. They know that we respond to quotes faster than competitors and we deliver high-performance product with the same speed. 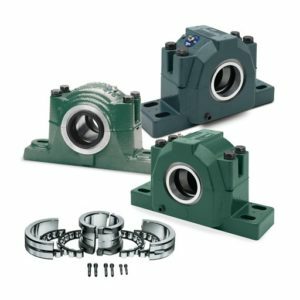 At Diamond Case we have brought that same focus on product quality and speed of delivery to an entire Diamond Case line of linear products, including; standard precision steel linear bearings, self aligning linear bearings, pillow blocks and shaft end supports. 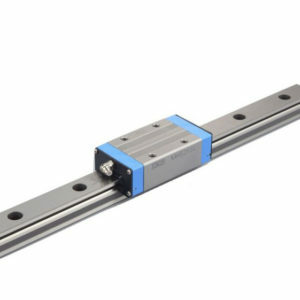 These new linear bearing products are world class in quality and will be available in both the open and closed options. 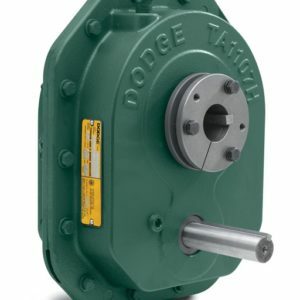 We look forward to changing the rules again – this time in the linear motion products market.